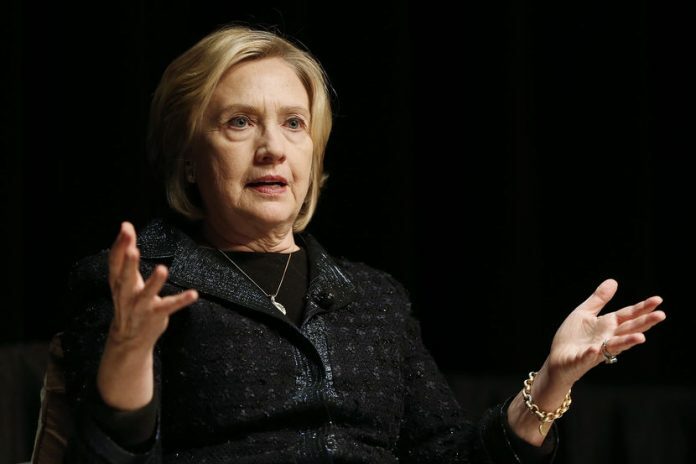 Hillary Clinton received more than 800,000 illegal votes from non-citizens on Nov. 8, according to an independent academic study supportive of President Trump’s accusations of massive nationwide voter fraud. Political scientist Jesse Richman of Old Dominion University in Norfolk, Virginia, has worked with academic colleagues to produce groundbreaking research on illegal non-citizen voting. Yesterday he published results that back up President Trump’s claims and prove the mainstream media and the Democratic establishment are lying. Based on national polling by a consortium of universities, the report by Mr. Richman said 6.4 percent of the 20 million adult non-citizens resident in the U.S. voted in November. He extrapolated that that percentage means Hillary received at least 834,381 illegal votes. According to Mr. Richman, 81% of illegal non-citizens voted for Hillary Clinton. “Is it plausible that non-citizen votes added to Clinton’s margin? Yes,” Mr. Richman wrote. 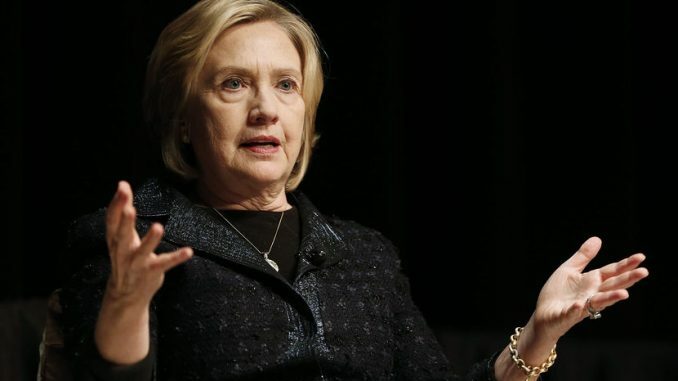 Washington Times reports: The finding is significant because it means non-citizens may have helped Mrs. Clinton carry a state or finish better than she otherwise would have. President Trump’s accusation to congressional leaders this week, as reported by The Washington Post, has sent the issue skyward.